If you're interested in moving to Orange County anytime soon, you might be shocked to find out just how much income you need to afford an average house. 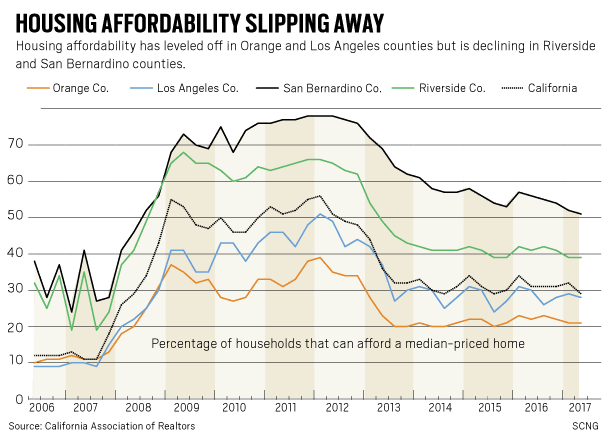 According to a recent report by the California Association of Realtors, San Bernardino County remains the most affordable place in Southern California to buy a home, while Orange County is the least affordable. 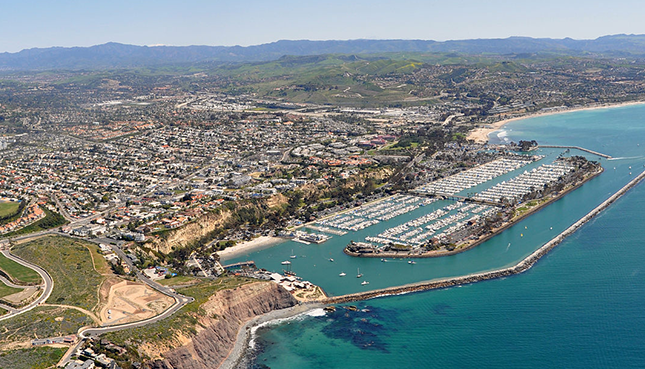 A typical home buyer needs to earn $157,950 per year to afford an average Orange County home. About 21% of Orange County households earned enough to afford the typical $3,950-a-month house payment on the median price of $788,000. To be considered affordable by CAR, a monthly payment must be 30% or less of a householdsgross earnings. San Bernardino, on the other hand, has a median house price of $269,640 which equates to a monthly payment of $1,3450. This puts the minimum income needed to afford a home there at $54,050. Statewide, 29% of people could afford the median-priced house which required an annual income of $110,890. Nevertheless, housing is cheaper compared to 2006 near the peak of the pre-recession housing bubble. To learn more about local real estate market trends or if you're interested in buying or selling in Orange County, contact us, The Wise Team, directly at (714) 698-9473 for a free consultation.